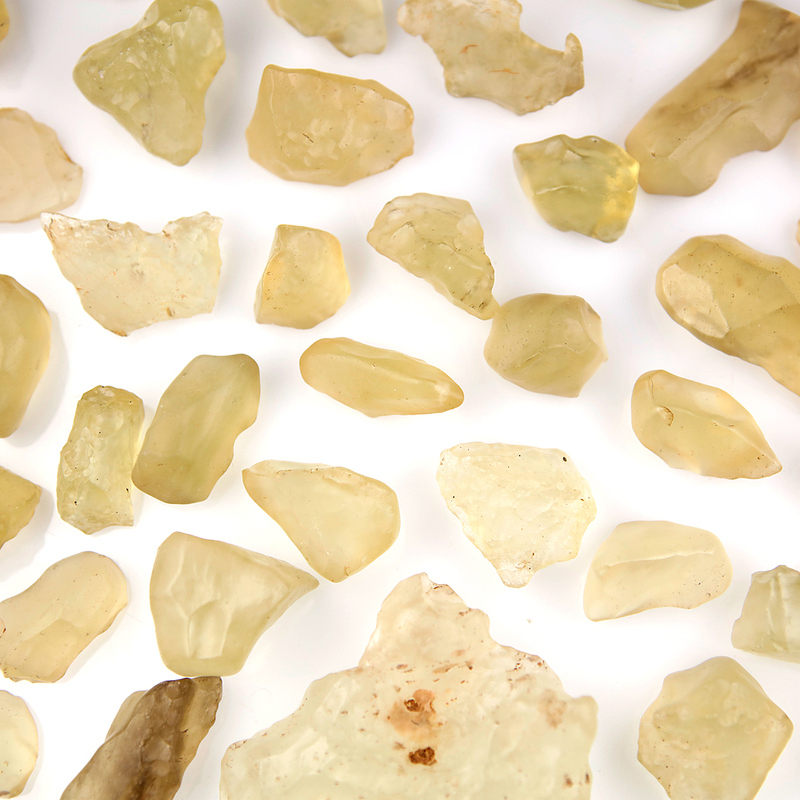 Libyan Desert Glass (sometimes referred to as Egypt or Egyptian Desert Glass) is a rare and beautiful impact glass, found in only one remote location on Earth, near the Libyan/Egyptian border. It is associated with an ancient meteorite impact, which occurred somewhere in the North African deserts. 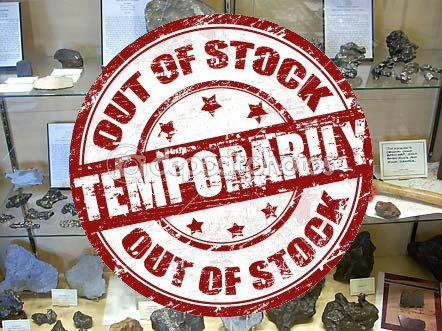 Quality specimens are translucent, and also display pseudo regmaglypts, possibly caused by wind erosion, or by ablation when molten fragments were thrown into the air following impact. 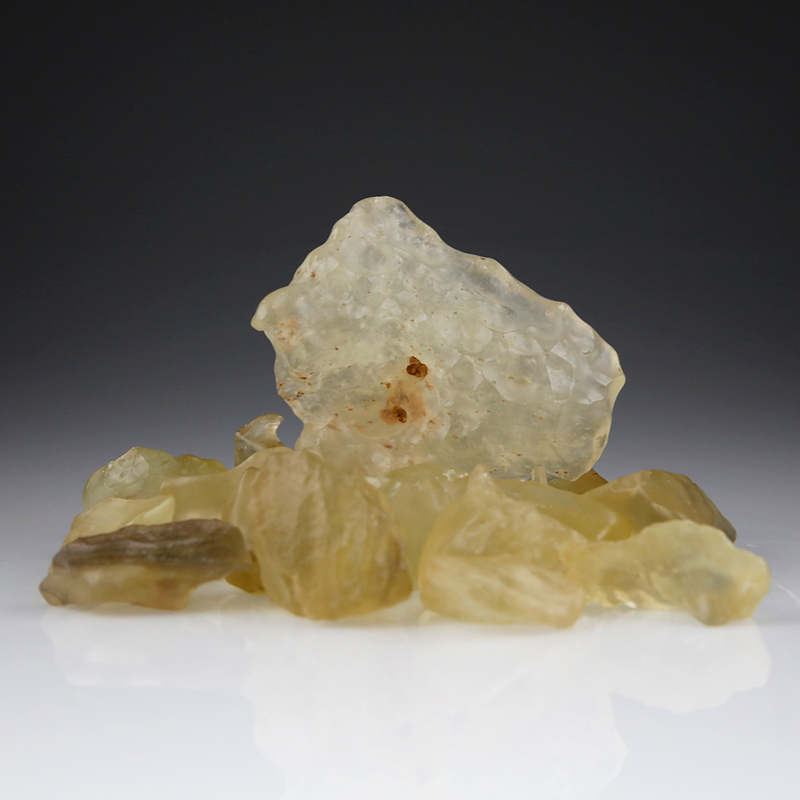 Perhaps the most enchanting of all meteorite-related collectables, Libyan Desert Glass is now extremely difficult to obtain, as removing material from the site is prohibited by the Egyptian government.